At Club Kids we are excited for BACK TO SCHOOL time! Bring the little ones to make crafts, read books and do exercises all related to school. It was a GREAT summer, but we are looking forward to a FUN fall & school year! Hope to see you soon! Abc's...123s...We have them all this week at Club Kids! The kids will be able to make crafts, like sticker initials or counting cones, do pint sized exercises, such as Hopscotch or Exploding number jumps, read books, do math & writing activities, and much, much more. Don’t miss out on a super fun-filled week! Squares, Circles, Diamonds, Stars, Triangles! What shapes can you name? 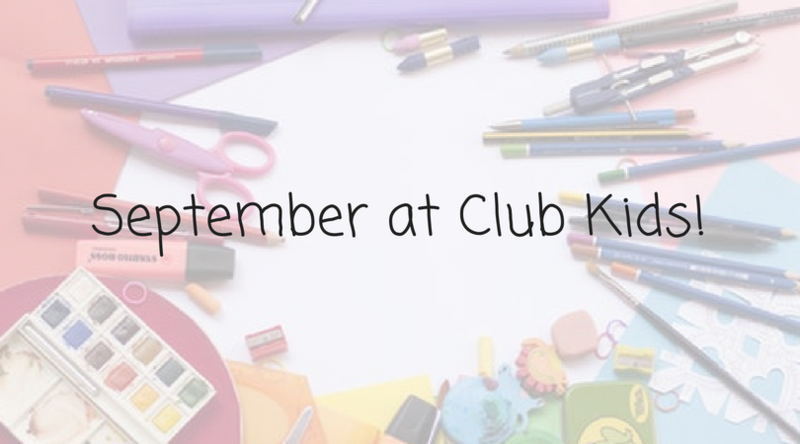 At Club Kids this week we will be having activities & crafts all about shapes! Mom & Dad, leave the little ones for 2 hours of fun while you have a nice , quiet workout right up the stairs! Club Kids is Falling, Falling, Falling…..
“Fall” into Club Kids during the next 2 weeks for lots of activities, crafts and workouts from falling leaves to apples to acorns. We love this time of year & hope you do too! See you soon!